It is easy and individual to meditate. Start by recognizing the simplicity of this action: everyone meditates in his own way. Take time to meditate and make meditation your habit. For meditation to become a habit, it needs to be reinforced by skill: meditate every day. You need to meditate with joy and desire. Forced meditation is not meditation. Stop doing it. The joy of meditation comes after quenching the thirst for interest in a new action. Joy brings awareness of the effect with experience. Take your time, meditate regularly and with ease - and the awareness will come by itself. Read and listen about the methods and techniques of other people’s meditations and do it your way. It will work the best for you. Take care of the source and quality of meditation information. It is better to turn to proven knowledge: spiritual teachers, ancient techniques, high-quality sources. The Internet is full of different information, so search and check with your heart. I would recommend to meditate twice a day and even join group meditations at least once a week. Take your 15-20 minutes in the morning and the same time in the evening. In the morning, meditation will put your mind in order, give energy, prepare it for the beginning of the day, and in the evening it will relieve tension and fatigue, relieve from annoying thoughts and worries. Try not to miss a single session. 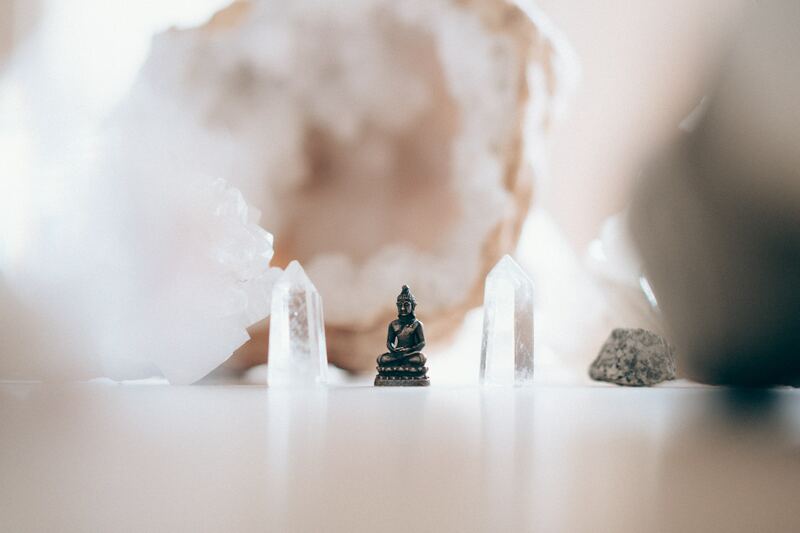 Let meditation become an everyday habit. I am sure that everybody can find 30-40 spare minutes a day. Many complain about the lack of time and by doing so they try to justify why they are not investing in themselves, for example, they do not spend time practicing sports or do not meditate. Go through your diary and find reserves by prioritizing places. Realize that you are not meditating for someone, but first of all, for yourself. This is an action that aims to achieve great happiness and harmony. Likewise, sports are aimed at improving your health, which is more important than anything else - which everyone constantly forgets and pursues short-term, temporal goals, rather than global objectives, and sacrifices strategy in favor of tactics. But it is at best. Most often, these 40 minutes, which could be spent with great benefit, are wasted for some nonsense. That is why you can not sacrifice meditation in favor of something else, less significant. You can start from 5 minutes a day if you are a beginner. It is not difficult. Good luck to all the people who are on the way to themselves!